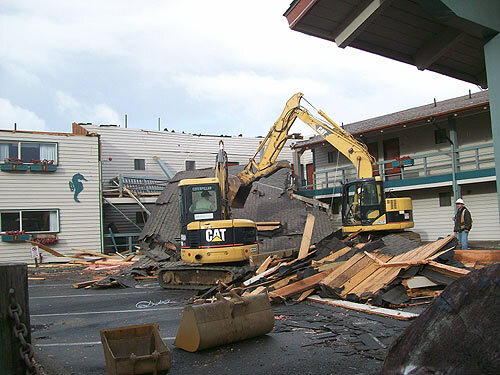 (Lincoln City, Oregon) - While a tornado ripped up the Aumsville area, the Oregon coast got hit with a double whammy of bad news Tuesday as major winds tore up a motel in Lincoln City and the Oregon Department of Fish and Wildlife (ODFW) announced a distemper outbreak on the north coast (above: the Sea Horse during a nice day with its roof intact). 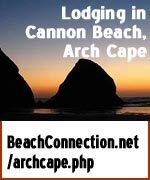 Around 5 a.m., the Sea Horse Oceanfront Resort in Lincoln City got hit with a particularly nasty gust of wind that tore off some 500 feet of its roof, leaving 15 units of the motel with no covering. 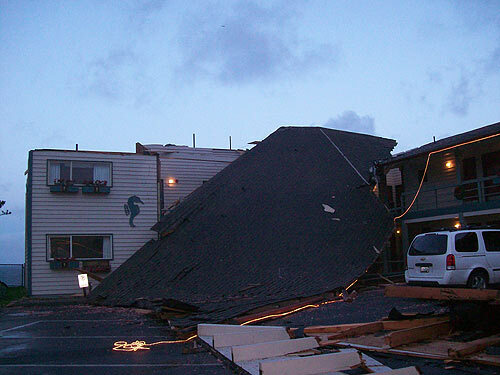 Debris from the roof went flying as much as two blocks away, but no objects damaged anything else nearby. 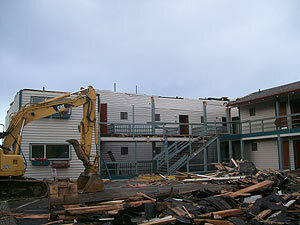 Much of the roof wound up in the overflow parking area from the Nordic Oceanfront Inn next door. 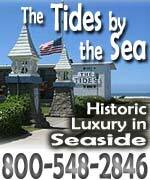 April Christy, with the Sea Horse Oceanfront Resort, said no one was in any of the 15 units, which were all oceanfront. 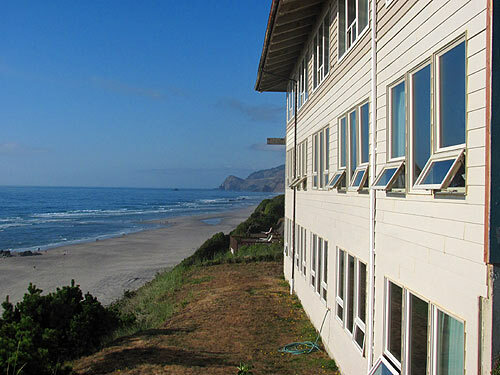 The Sea Horse has a total of 60 units, including many vacation rentals and suites, so most of the motel is still fully operational. 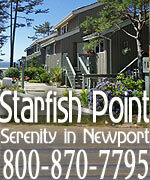 Christy said there was a windstorm, but no warning it might cause this sort of damage. 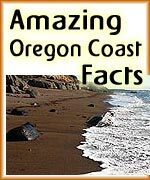 The National Weather Service said it did not believe this was a tornado, but did not entirely rule out the possibility. 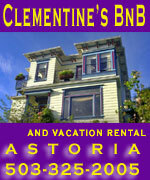 The agency has been preoccupied with the situation in Aumsville all Tuesday. 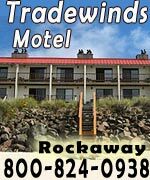 A scientist from the NWS said they believed it was probably “straight winds” from a severe thunderstorm that came through at that time of the morning. 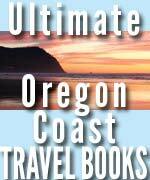 Christy did not have an idea when the units could be repaired, or if they would. 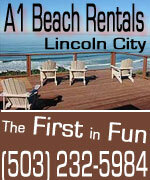 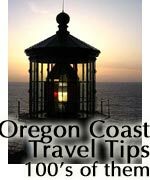 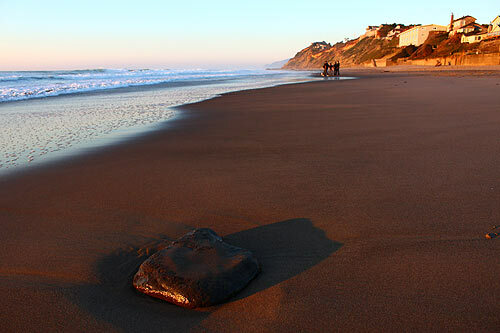 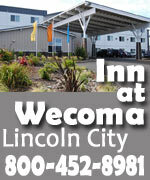 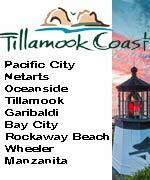 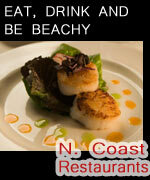 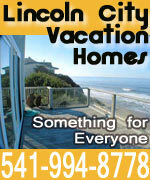 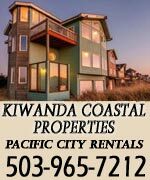 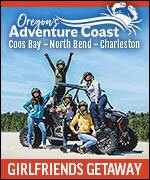 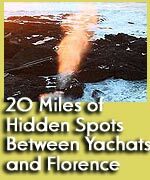 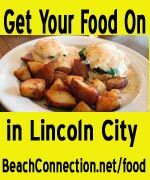 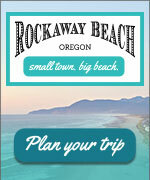 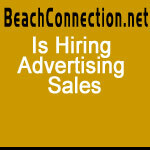 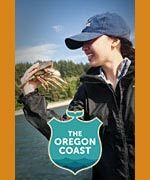 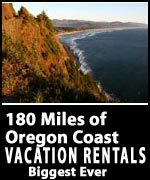 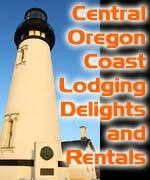 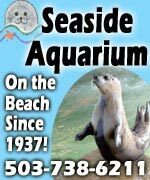 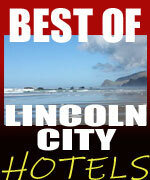 Find Lincoln City lodging, hotels and motels information below.